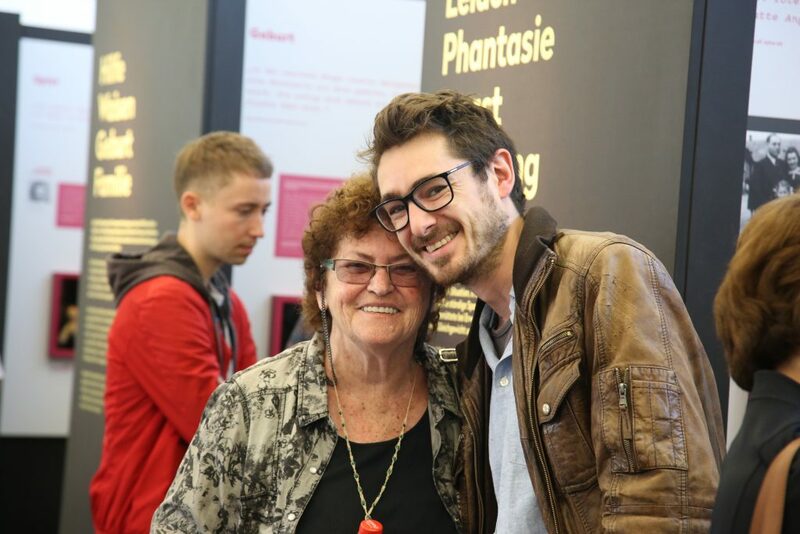 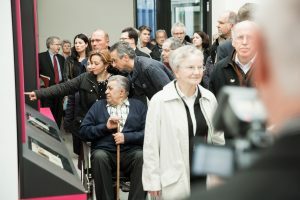 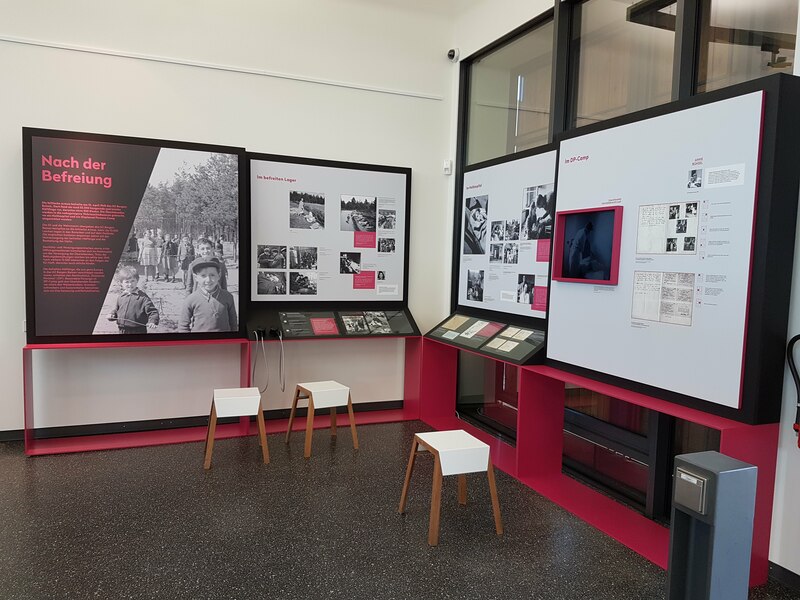 The special exhibition Children in the Bergen-Belsen Concentration Camp tells the story of the around 3,500 children under 15 who were imprisoned in the Bergen-Belsen concentration camp. More than 4,300 women and children were deported from the Ravensbrück concentration camp to Bergen-Belsen. 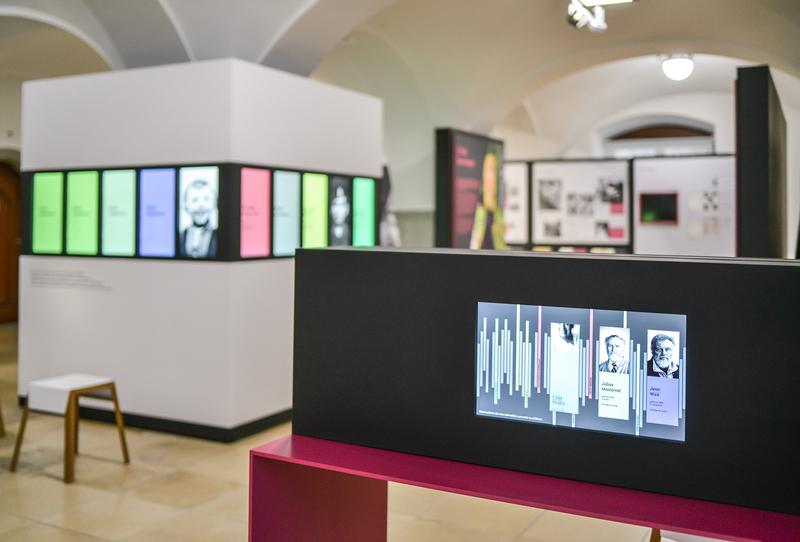 Among them were Ivan Lefkovits and Ceija Stojka who are portrayed in the exhibition. 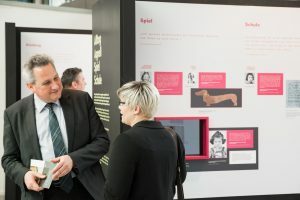 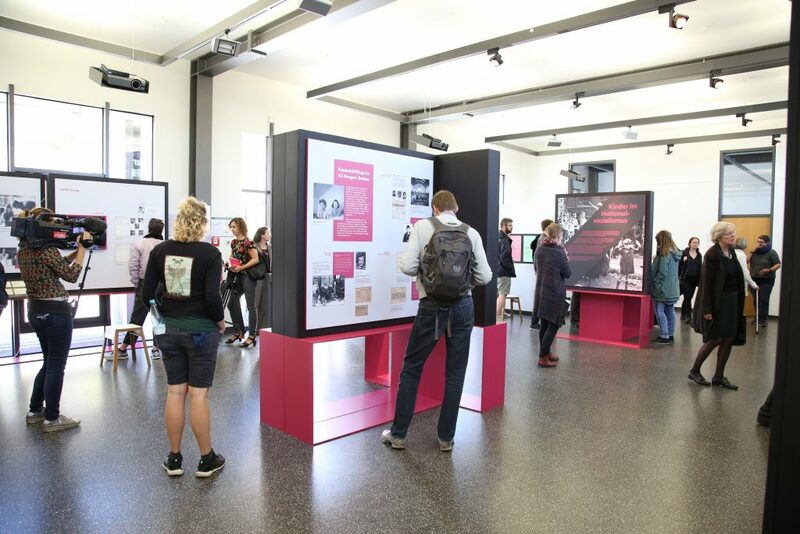 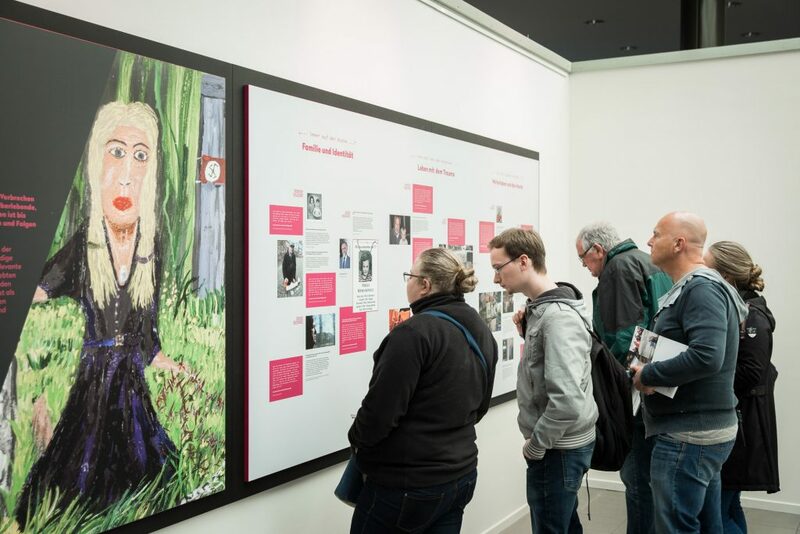 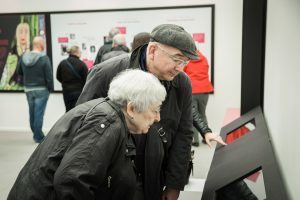 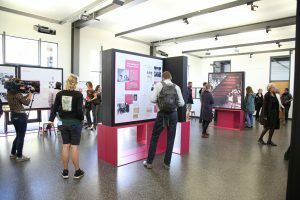 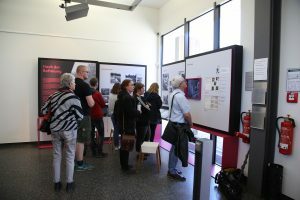 Based on individual life stories, the exhibition presents the specific conditions under which children lived in the Bergen-Belsen camp and the ways in which they tried to cope with them. Topics covered range from family life and games through roll-calls and violence to fear, hunger, disease and death. The exhibition also touches on less well-known aspects such as births in the camp. 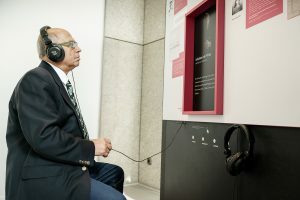 The relief measures taken for surviving children after the liberation and full biographies of child survivors also get their own exhibition sections. 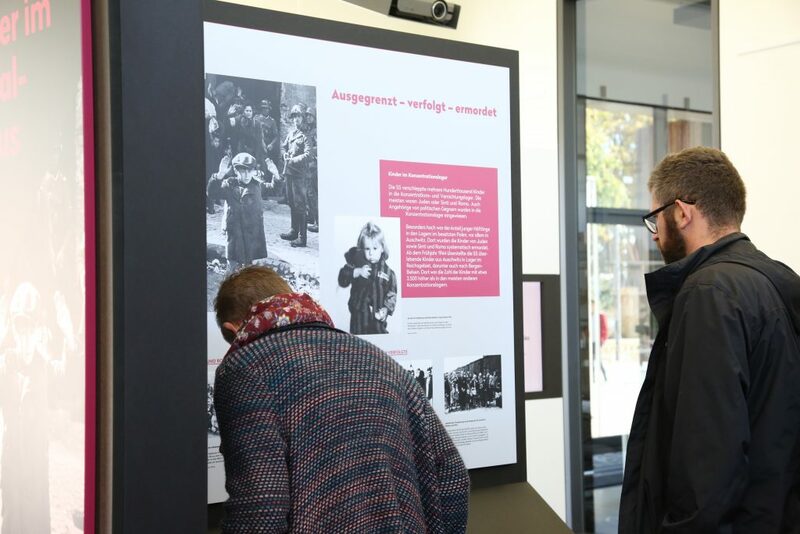 A final section is dedicated to the around 600 children who lost their lives in the Bergen-Belsen camp. 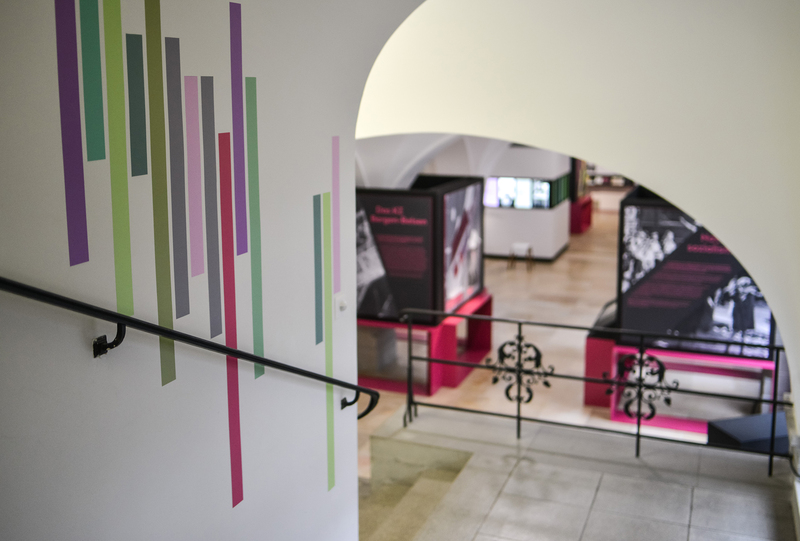 The exhibition approaches its subject from multiple perspectives and is based on a broad range of images and documents including prisoners’ diaries, drawings and photographs, autobiographical accounts and documentary footage and audio recordings made only a few days after the liberation. 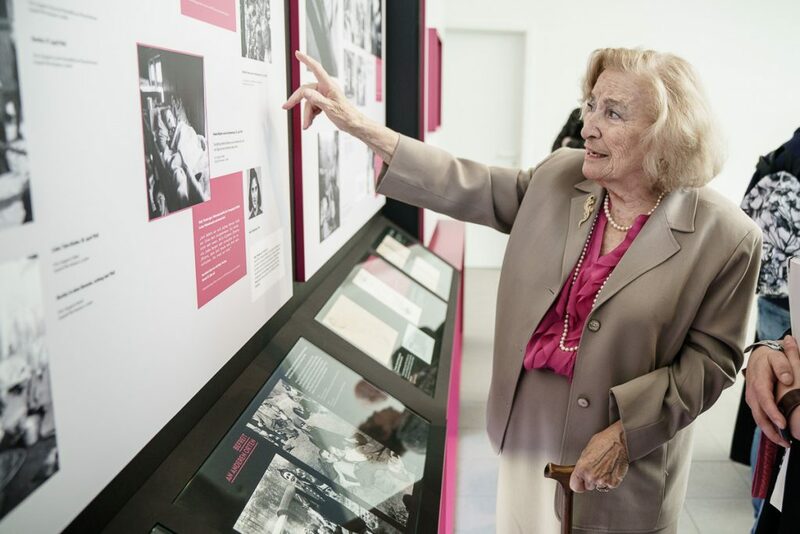 At its core are previously unreleased excerpts from video interviews with child survivors of the Bergen-Belsen camp. 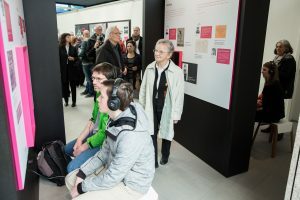 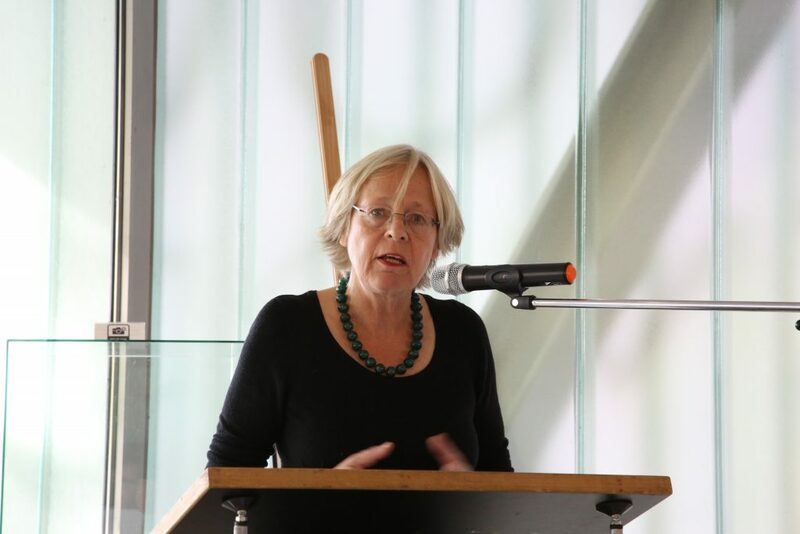 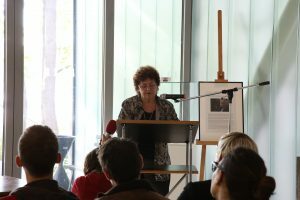 They give an insight into the specific experiences of children in the camp and the ways in which they reacted to the conditions of their imprisonment. 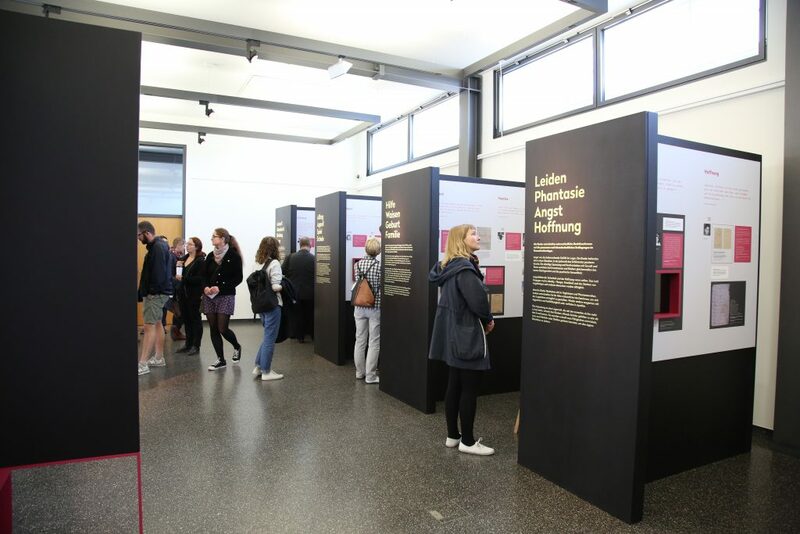 The events listed below are all exclusively in German. 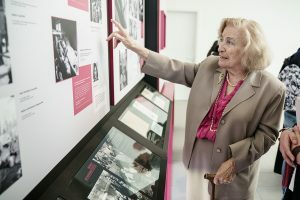 Around 3,500 children under 15 were among the around 120,000 people from all over Europe who were imprisoned in the Bergen-Belsen concentration camp. 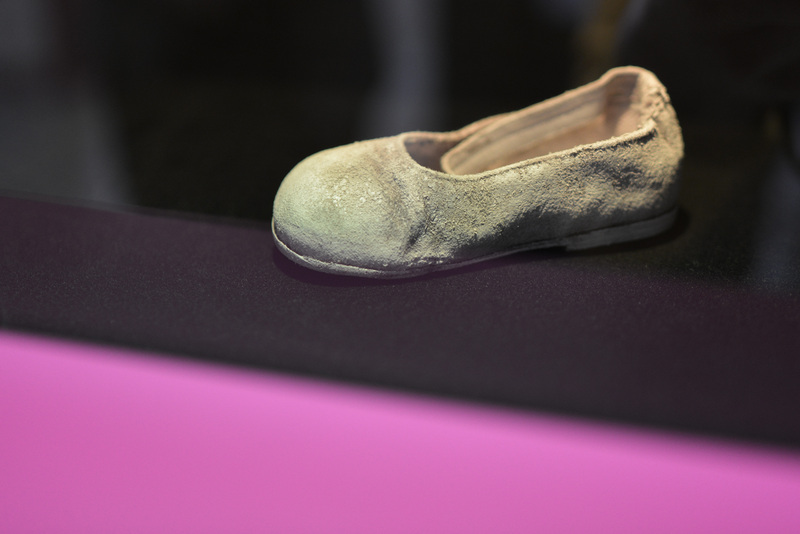 Many of these children died of hunger, disease or physical violence. Those who survived carried the burden of their physical and mental suffering for the rest of their lives. 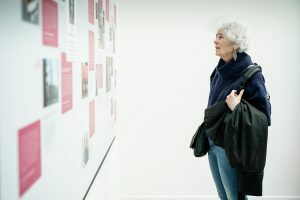 The exhibition booklet documents substantial parts of the exhibition. 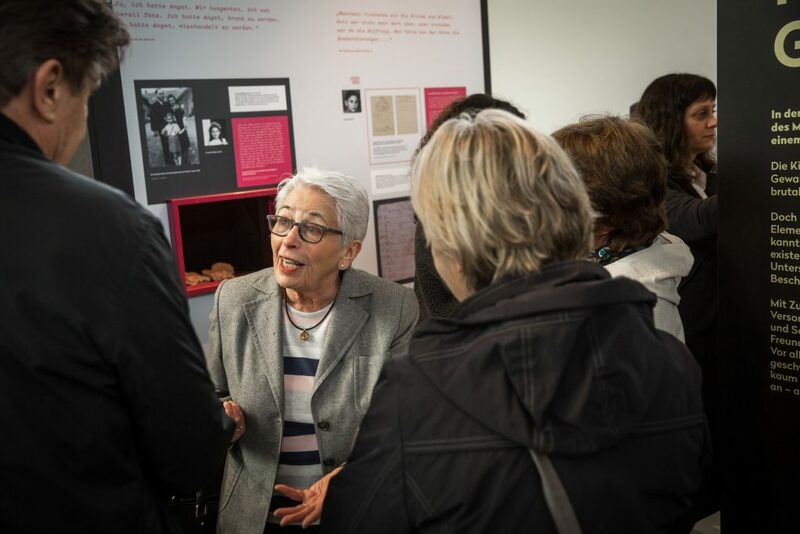 Based on some individual life stories, the specific conditions under which children lived in the Bergen-Belsen camp and the ways in which they tried to cope with them are presented. 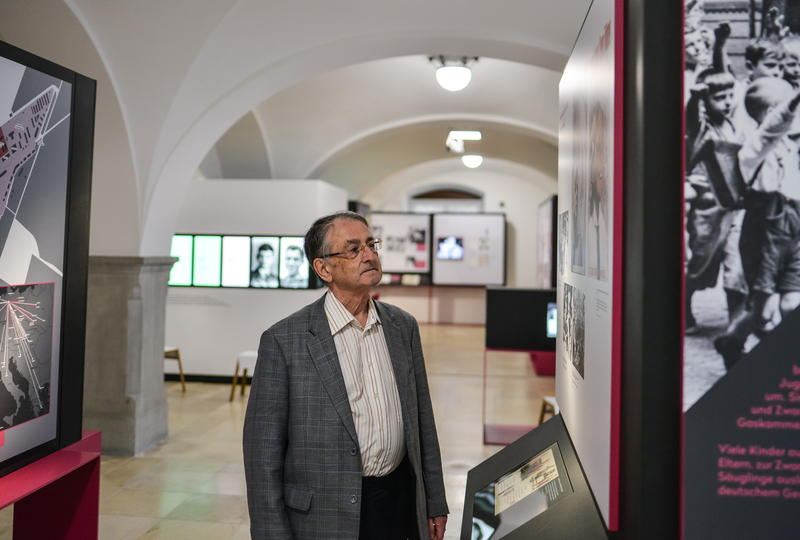 The relief measures taken for surviving children after the liberation and full biographies of child survivors also get their own sections. The exhibition booklet (in German and English) is available in both the memorial’s bookshop and the webshop as well as in bookstores. 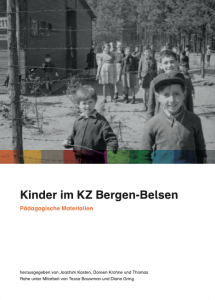 The teaching materials are exclusively in German. 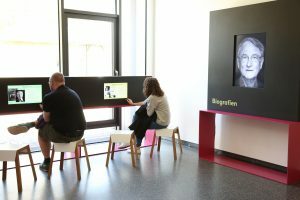 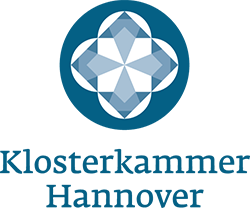 Anhand von biografischen und thematischen Zugängen sollen mit diesen pädagogischen Materialien am Beispiel Bergen-Belsens Einblicke in die spezifische Lebenssituation von Kindern in den Konzentrationslagern ermöglicht werden. 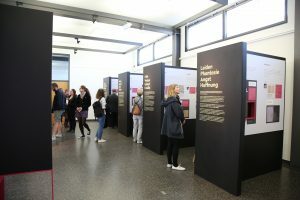 Die thematische Auswahl der Quellen orientiert sich an existentiellen Erfahrungs- und Handlungsfelder durch die zugleich eine Brücke geschlagen wird zwischen der heutigen Erfahrungswelt der SchülerInnen und der Situation und dem Verhalten von Kindern in den NS-Konzentrationslagern. 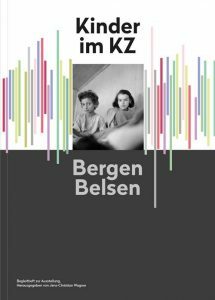 The teaching materials (in German language) is available in both the bookshop and the webshop. 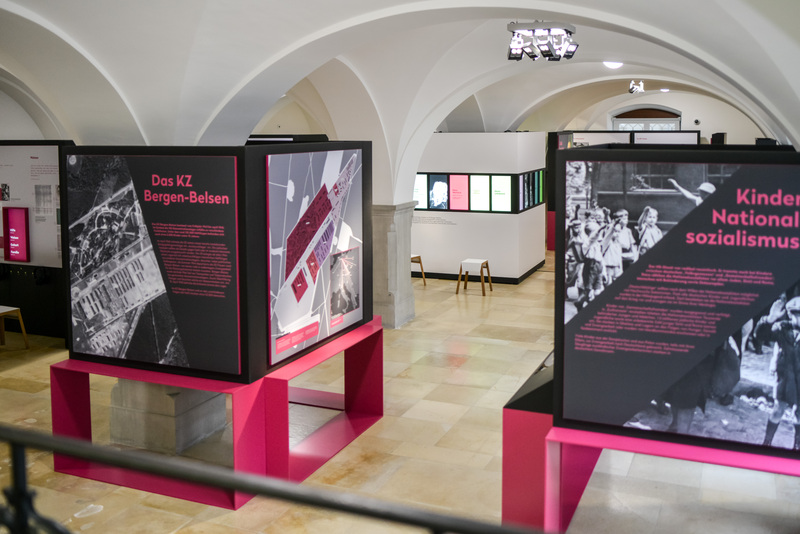 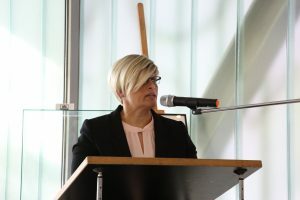 Gefördert von der Bundesbeauftragten für Kultur und Medien aufgrund eines Beschlusses des Deutschen Bundestages sowie von der Klosterkammer Hannover.